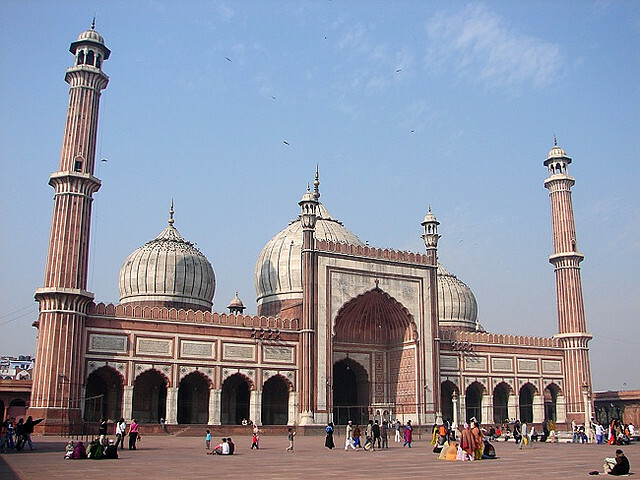 Jama Masjid Delhi :- I travel to Delhi a lot but mostly for meeting with my clients. However, this time i to check out jama masjid in delhi. If you are in Old Delhi, it is almost mandatory to visit the mosque. It’s the largest and most popular mosques in India constructed during the reign of the great Mughal Emperor Shah Jahan. This entry was posted in Attraction, Travel and tagged jama masjid delhi. Bookmark the permalink.